It’s finally October! I cannot even believe how fast 2018 is flying by. It’s a little scary tbh, but this is such a fun time of year so I’m here for it. One of the best things about the end of the year is the fashion. Fall/winter are so much easier and more fun for me to dress in. I love layering and mixing patterns, textures, and trying out new trends! One trend that is freaking HUGE this year is leopard print. Granted, leopard has always kind of been in style, but this year it’s literally everywhere. I love the unique pieces that leopard print is branching out to. It’s so easy and fun to try the trend if you’re a little intimidated by the boldness! Here are some easy ways to incorporate it into your wardrobe! Add a headband to your outfit to add a little somethin’ somethin’. It’s subtle, yet cute and on very on trend. I love the look of a leopard print belt with dark jeans and a white tee. It’s so effortlessly chic but looks totally thought out and put together. My belt is from American Eagle, but here is another option! 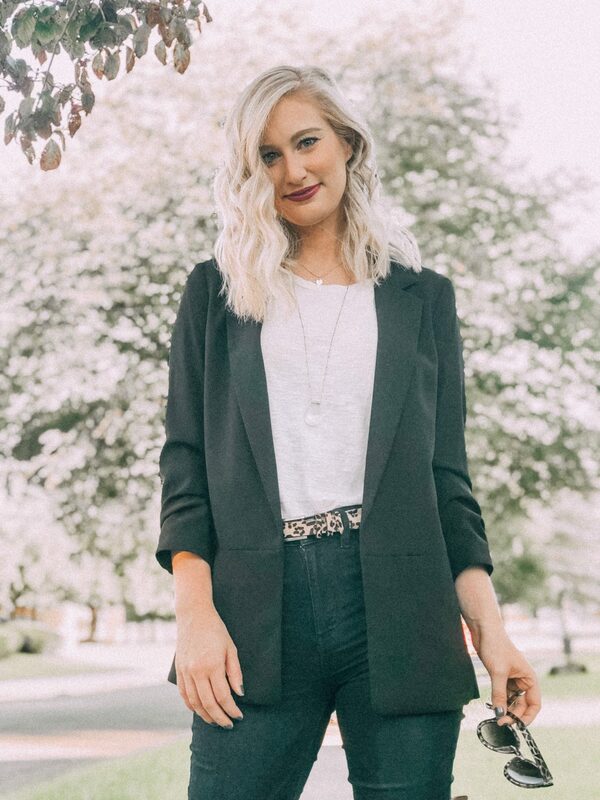 You can also shop my blazer, jeans, and boots (similar)! If you want to get a bit more adventurous, leopard booties are so adorable. They are a bit bold, but paired with the right outfit they look so fun! Here are my favorites! 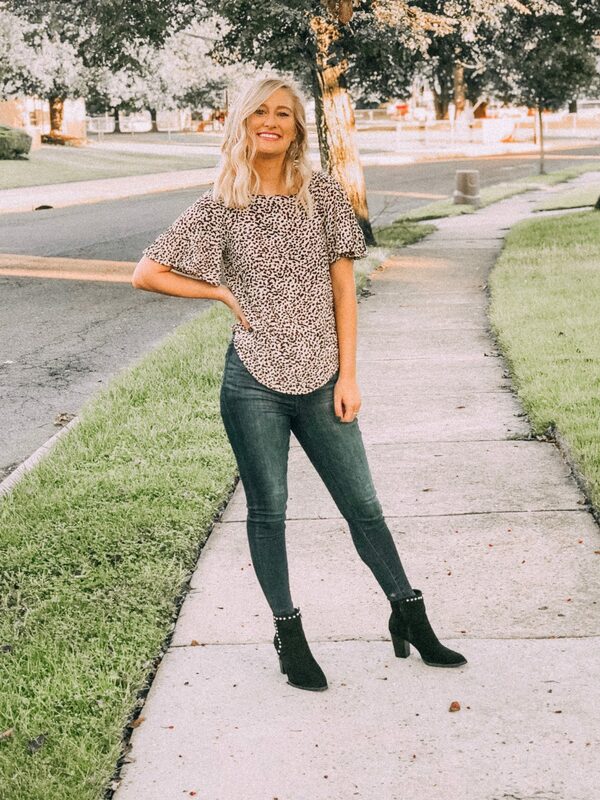 A leopard blouse/shirt can seem a bit much, but paired with your favorite jeans and a simple shoe can make your outfit less “in-your-face”. This is my favorite leopard print top! It’s so cute and comfortable and adds something interesting to outfits. My exact shirt is sold out, but here is a similar (and equally cute) option. Leopard print sweaters are one way I love to rock the trend! 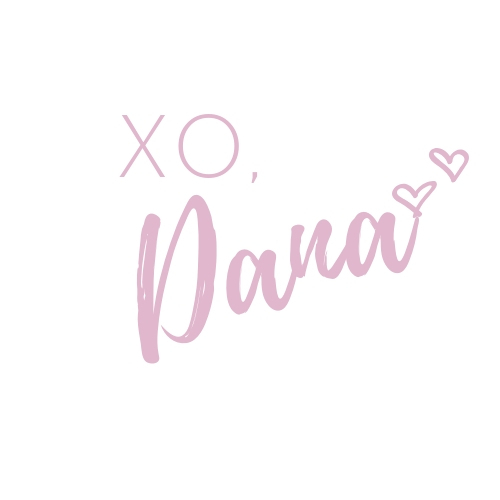 I have too many that I love so here are my top picks! 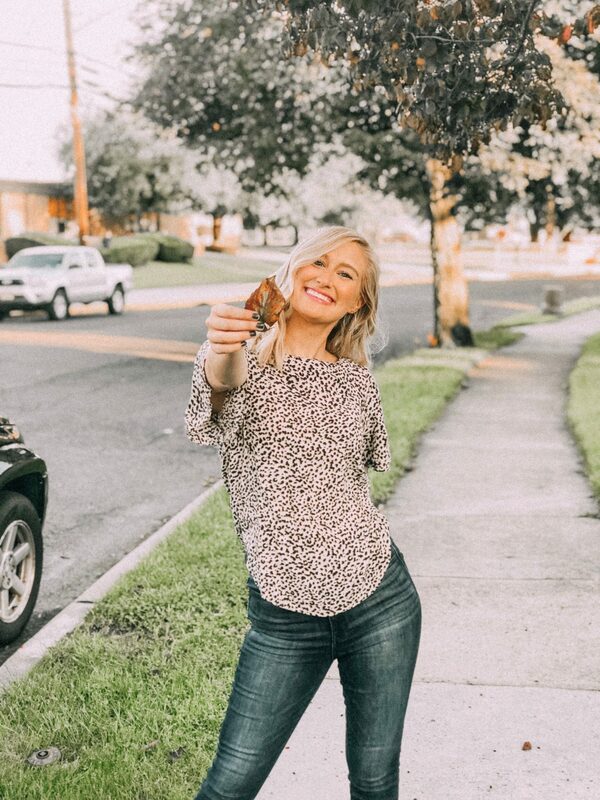 My all-time-fave way to rock leopard print is by far the boldest, but it is the most fun. I am just obsessed with leopard print skirts and pants. 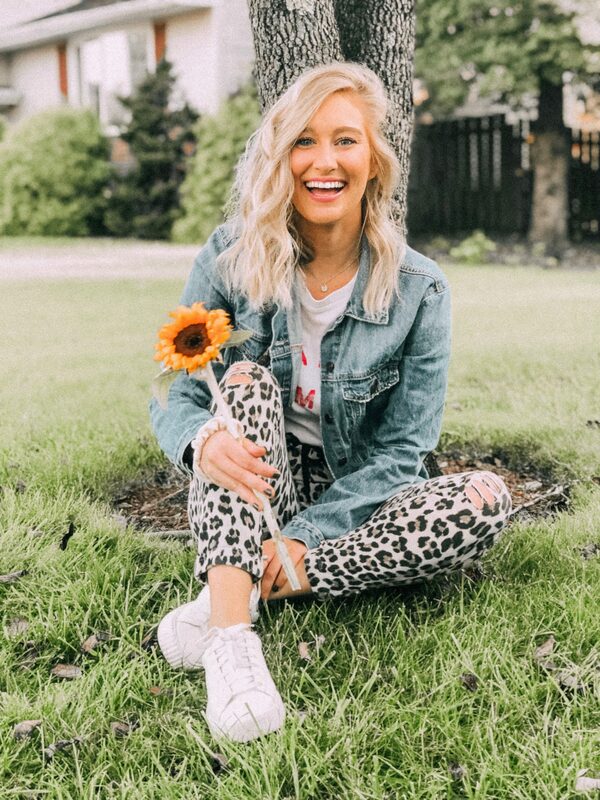 I can’t pick just one, so here is a list of leopard bottoms I adore. My exact pair is sold out, but the ones I listed I am just as obsessed with tbh. What are your favorite ways to rock this trend? Let me know in the comments! 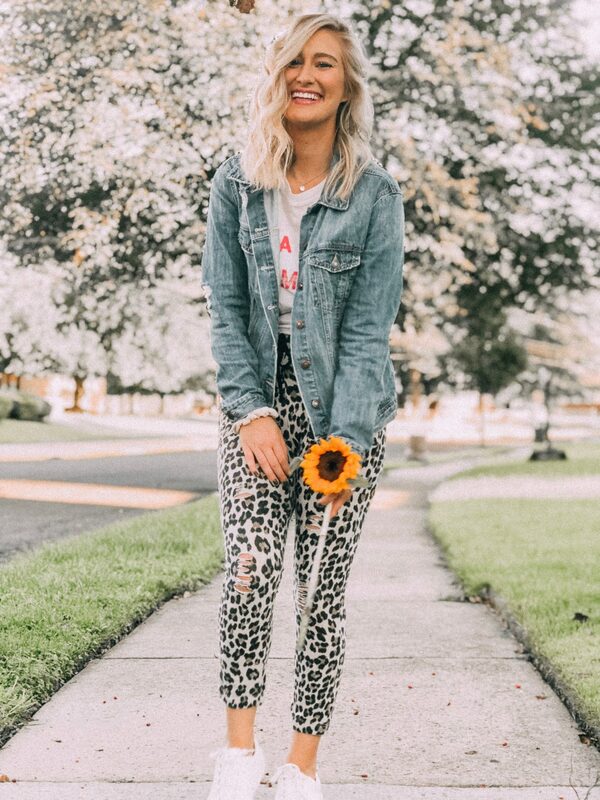 Cheetah print is such a fun way to experiment with your style, and there are so many ways to incorporate it into your wardrobe. Don’t be intimidated to try out this bold trend, it’s pretty fun on the wild side. "Cyber Deals & A Secret You Need To Know"
"Things I’m Obsessed With & You Will Be Too"